Based in Adelaide, Fyfe Engineers & Surveyors delivers surveying and engineering services to land developers and oil and gas companies in Australia. The firm got its start offering surveying services; impressed with its can-do attitude and efficiency, Fyfe’s oil and gas clients encouraged the firm’s expansion into engineering. 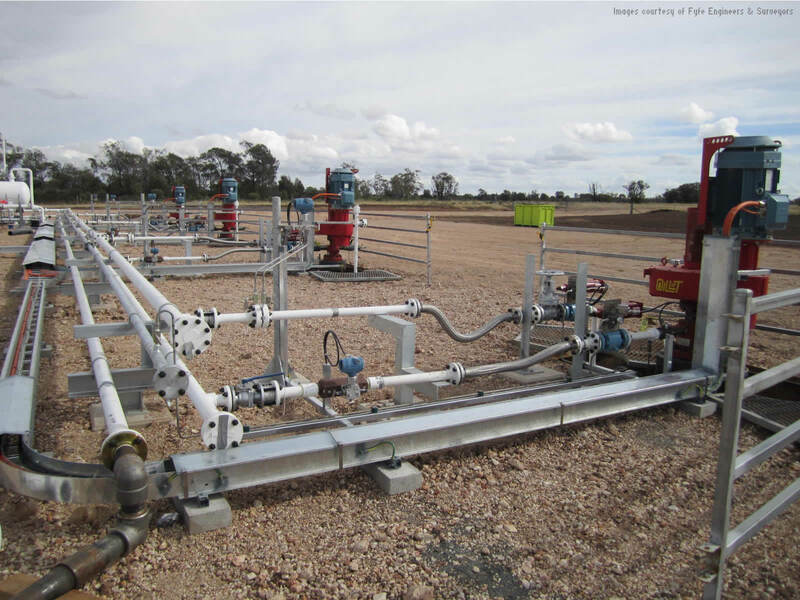 The Pickanjinnie Pad Drill provides a single pad for four wells to extract coal seam gas (CSG) in the Pickanjinnie area of Queensland, Australia. It’s Santos’s first CSG multiple-well pad drill. By using a single pad for multiple wells, Santos can save money on leasing and by sharing well support facilities, including gas/water separation, flow metering, and gas flaring. 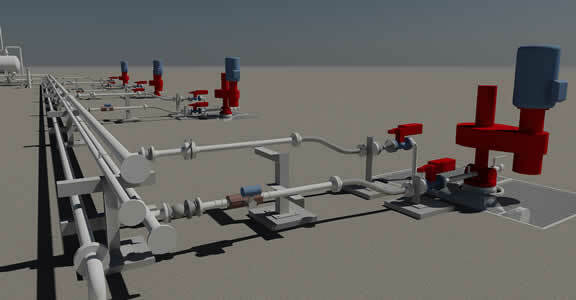 The shared processing facilities require more intricate piping and instrumentation diagrams (P&IDs) than single wells, increasing the risk of design interferences. Work on the Pickanjinnie Pad Drill project coincided with Fyfe’s adoption of AutoCAD Plant 3D software. 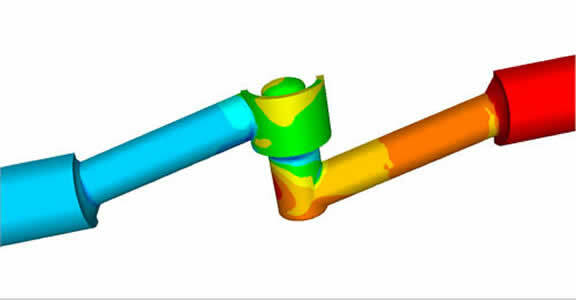 A longtime user of another 3D plant design tool, Fyfe decided to switch for several reasons. The prior tool proved to be less user-friendly, leading to extended training periods for new staff. It took longer to make changes within the tools. But most importantly, the software developer supported the tool with a very small team of programmers. The developer did not correct issues with the program in a timely manner, and the program’s functionality was not advancing rapidly. When Fyfe began using AutoCAD Plant 3D software, the firm already had the initial P&IDs. 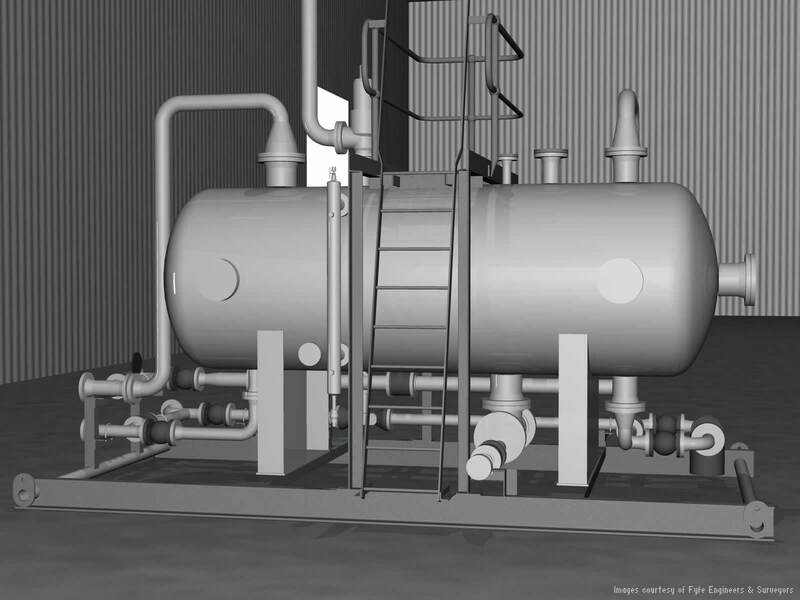 AutoCAD Plant 3D software’s easy-to-use and comprehensive equipment modeling and pipe routing capabilities helped Fyfe to quickly develop the 3D model from the P&IDs. The model made it easier to identify and resolve interferences, and the firm found that its designers could make changes more quickly to the model. 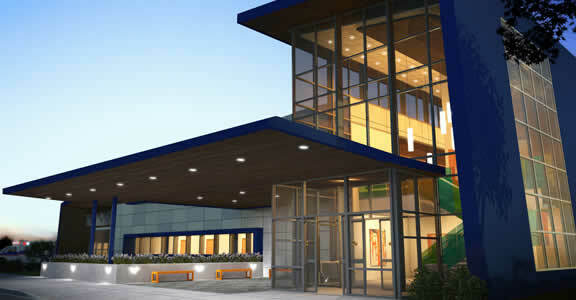 As the design moved to completion, Fyfe turned to AutoCAD Plant 3D software to help prepare the construction documents. Using the built-in isometric extraction capabilities of AutoCAD Plant 3D, all isometric drawings with more accurate BOMs were automatically generated from the 3D model. Since this was the first time they had used the software, the firm’s engineers were concerned they might lose significant time mastering the process. They were pleased to find their concerns unfounded. Choose from a variety of online training options to suit your specific BIM training needs.